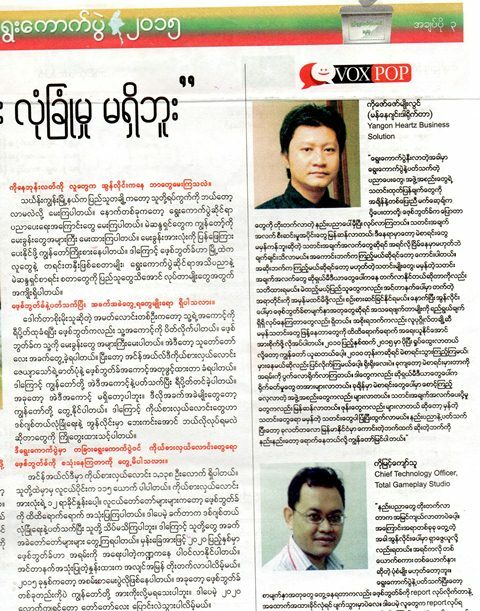 Yesterday, my comment applied in local favorite Myanmar Times journal. 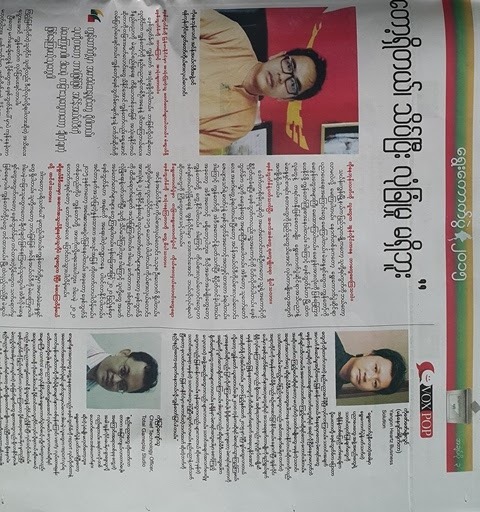 I was focus impact to advantage and disadvantage of social media using with election issue. 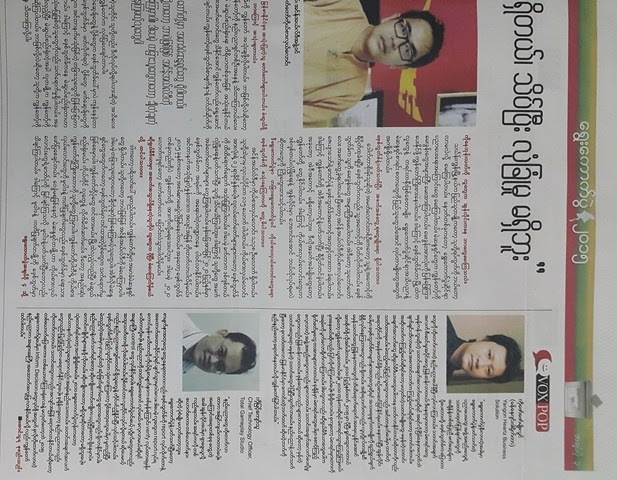 Our country is growth mobile user a month by month. We have 25 million of mobile user; this is 47% of population, the 13.6 million are internet using with mobile, 25% of population, the facebook users 5.8 million/11% and 8.2 million users of Viber 15% of population also, said some research result. The verify user will be less than those account we believed. Our public is get online and they touched to tech and net with 3G without experience before. Majority are absolute believing to online news like god spell. Solve and verify must be knowledge foundation needed isn't it? Actually the don’t know about internet power of learning. We need to do more. So we might be careful to conflict and hate speech propagandas online also to care about responsible. Proximity rule of law and law enforcement concern should be this time. 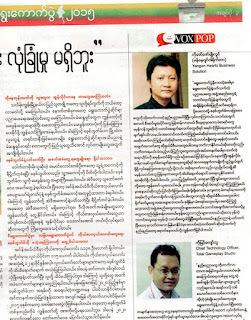 We have an experience of online shock, look back to 2012 Rakhine issue. I do not clear to believe this situation. Sensitive felling now I guess. I am worry about it.